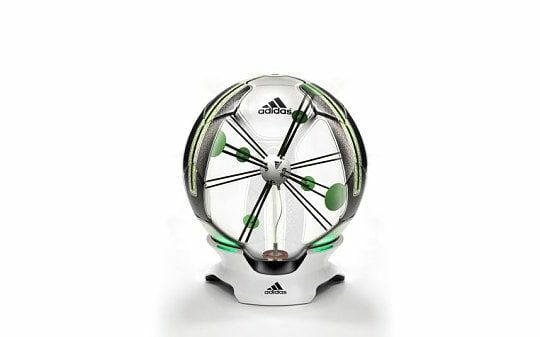 Sart Ball is a football with an unified sensor that detects speed, spin, flight path and impact point. Kick data is transmitted wirelessly over Bluetooth Screen where it is displayed visually. 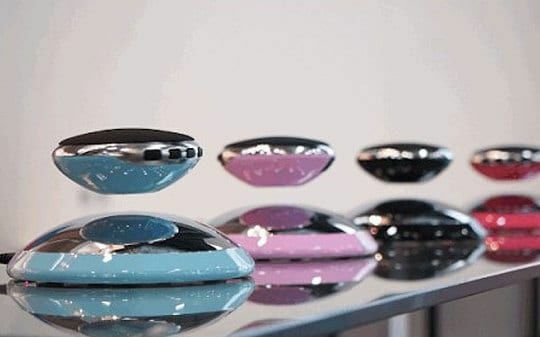 AIR² claims to be the first floating Bluetooth speaker of its kind, hovering over its base.